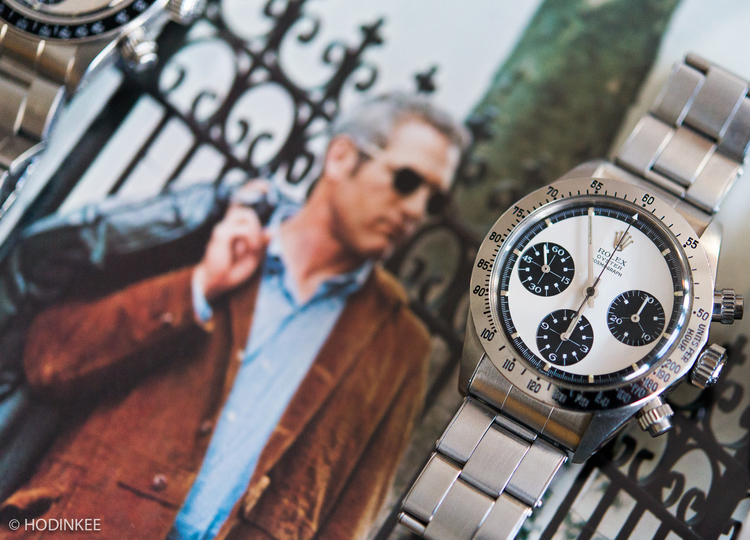 In another one of their great videos, HODINKEE takes us the through the history of one of the holy grails of watch collecting: the Rolex “Paul Newman” Daytona. The video explores the six different reference numbers and provides some interesting facts about the history of the watch. In the accompanying article which can be read here, HODINKEE delves even deeper into the watch providing everything you need to know about one of the most covered timepieces in history.